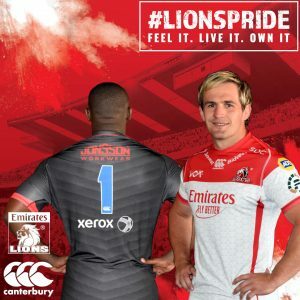 With 113 years of rugby apparel expertise, Canterbury has again pushed the boundaries of innovation in the new Emirates Lions Vodacom Super Rugby Jersey. Hours of 3D body mapping and testing has increased the durability and strength of the new kit, improving its endurance during an intense 80 minutes of top class rugby. Also a firm favourite and core feature that remains is the loop neckline collar, a design aspect that has been synonymous with Canterbury since 1949. “In addition to the traditional Replica Jersey which goes on sale next week for R799 (Ladies and Kids R749), we will also be launching a “Lite” version of the jersey which will retail for R499 (Ladies and kids R449). 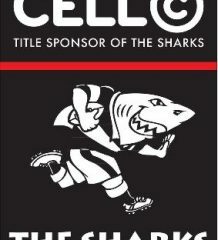 We are committed to providing options for all the fans” says Ian Hepplewhite from Brand Identity who represent Canterbury in South Africa. “The Lite Replica version is a great addition to the range providing a more affordable option and enabling more fans to feel #Lionspride”. Edgar Rathbone, Managing Director of EPS (Pty) Ltd. was thrilled about the new look of the jerseys. “The journey we took this year was inspired by the pursuit for perfection and a fresh approach to the game. 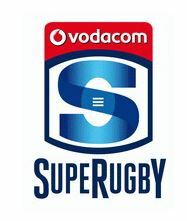 We wanted to create a jersey design that matched that renewed passion the team has had and the design approach was to have it look nothing like any previous home Vodacom Super Rugby jerseys while still leaving the team and their fans in a sense of awe. “Both jerseys have a triangular motif included in their designs, which symbolically emphasizes the strong connection between the three key components of #LIONSPRIDE namely Feel it. Live it. Own it. A symbol of the unbreakable bond between the Lions players, the Lions supporters, partners and our iconic stadium Emirates Airline Park,” he concluded. 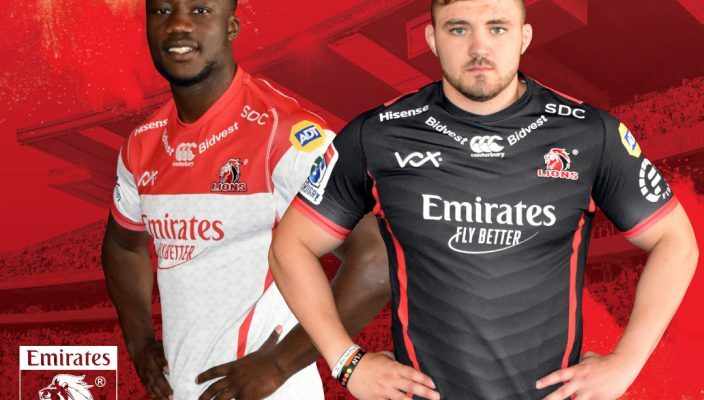 Lions Replica Jerseys will be in the Canterbury store at Emirates Airline Park as of Thursday 6 December and are available from retailers nationwide.